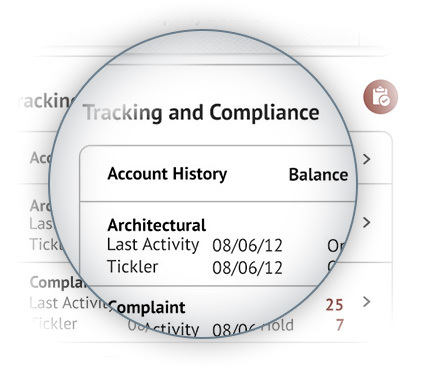 The ASYST Smartphone App provides real-time access to Property contact information as well as Compliance, Work Order History and Account History. Property management can be a 24/7 job, but you can’t be in the office all the time. That’s why we now proudly offer the free Asyst iOS app, compatible with all current iOS devices, allowing you simple management and oversight of your properties from anywhere and at any time. 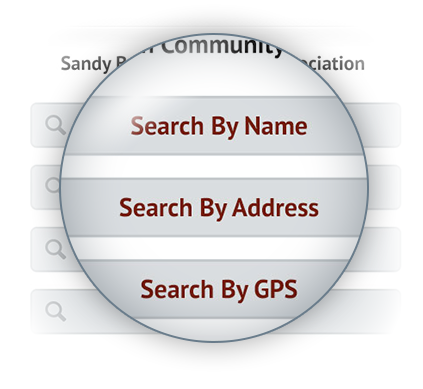 Properties can be accessed via name, address, or GPS coordinate. The Asyst property management app gives you a real-time data stream from your Asyst software installation, with a minute-by-minute update on the information you need to stay informed about the state of your properties. The app is continuously updated so that whenever you check it, you’ll have up-to-date information every time. Beyond overseeing your properties, you can also use the Asyst iOS app to perform critical operations while on the road. You can use it to quickly create new compliance or work orders, and assign them appropriate priorities to ensure that needed fixes happen ASAP. 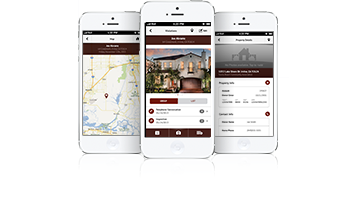 The Asyst property management app also integrates directly with your device’s camera. Take pictures of your properties, tagged by GPS location, and immediately associate them with a specific property. 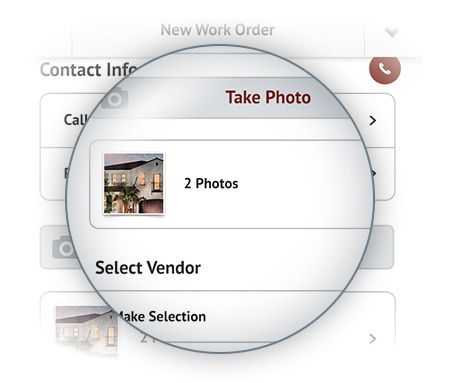 It’s never been easier to create promotional shots or document changes to the property. Asyst takes away the hassle. Capture pictures with GPS encoding. The Asyst iOS app is free to all users of Asyst products, and is compatible with all iPod, iPhone, or iPad devices running iOS 6.0 or later. Click here to visit the Apple App Store and download it for yourself!